What an awesome event today in #Akron Ohio! 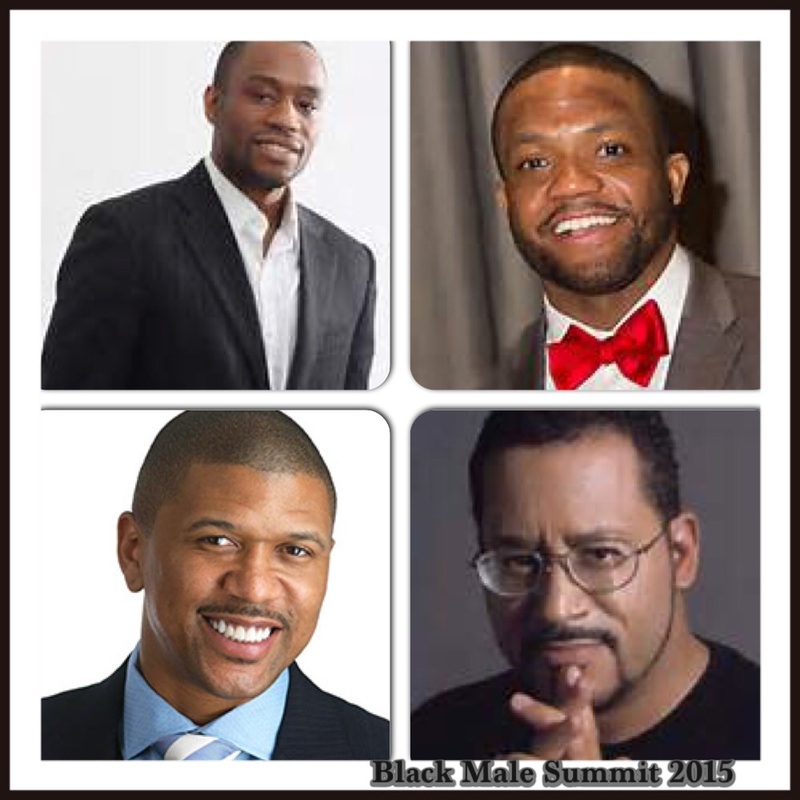 The #BlackMaleSummit, which extends throughout today and tomorrow, features keynote speakers #JalenRose, Dr #MichaelEricDyson, Dr #MarcLamontHill - someone who I've definitely looked up to as a journalist, and #MauriceClarett among others. Definitely a powerful weekend of events geared at increasing the retention and graduation rates for African-American males in higher education. Definitely worth checking out this weekend if you're in the area!